In recent years, many more people have been discovering Romania travel opportunities and fallen in love with what this small nation has to offer. In some ways, visiting Romania is like taking a trip back in time and finding yourself transported to a storybook landscape of breathtaking, unspoiled sceneries and medieval villages bursting with history. Even the modern cities still retain much of the old charm and display a captivating mix of new and old. 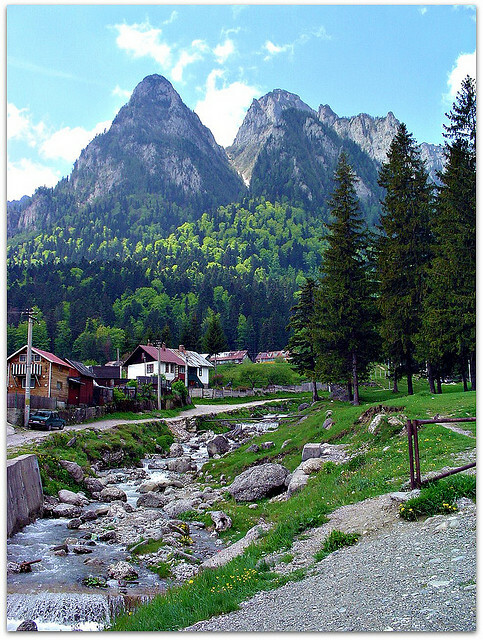 The weather in Romania is based on a moderate climate with four distinct seasons. Spring is cool and pleasant with splashes of colors from the earth. While it does get hot (up to 40 degrees) in the lowlands, summer is generally sunny and warm with temperatures remaining cool in the mountain regions. Autumn is simply sublime with bursts of colourful foliage and cool, dry weather. Winter is cold and snowy, especially in the mountains. So pack according to the season when you travel to Romania. The capital, Bucharest, also fondly known as ‘Little Paris’, offers the best of both worlds – flavors of both the modern and the ancient. You can opt to stroll and soak in the Belle Epoque architecture along the tree-lined boulevards or marvel at the grandeur of the Roman Athenaeum, the city’s classical concert hall. Plenty of buildings remain in Bucharest from Romania’s Communist era while recent construction projects testify to the city’s modernization efforts. 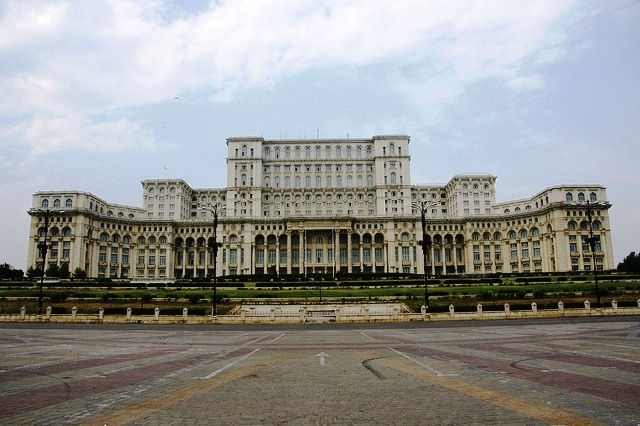 The monumental Neo-classical Palace of the Parliament, built in the 1980s and 1990s, is the largest civilian building in the world. For a slice of joie de vivre Romanian style, simply explore the Lipscani district where this historic center will capture your heart with its quaint charm, a delightful treasure trove of mesmerizing architecture, galleries and shops just waiting to be discovered at every little nook and corner. Romania travel opportunities include many exceptionally breathtaking and captivating lush landscapes as well as stunning medieval cities. is a spectacular city surrounded by mountains with a German feel. Its Brasov impressive Gothic-era Black Church is simply astounding especially when blanketed in snow. 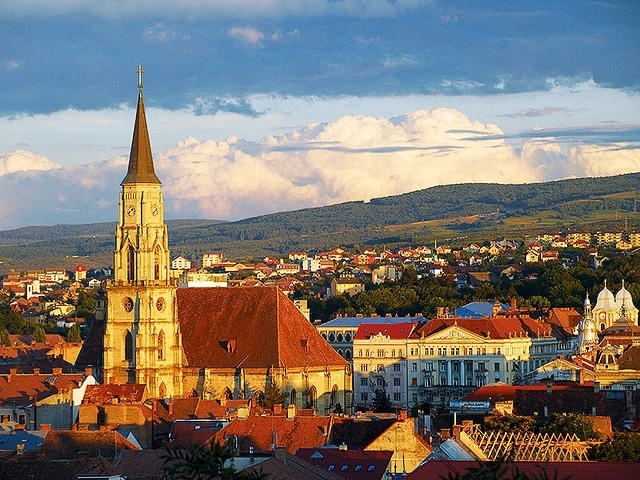 Cluj is a cultural and educational reservoir that boasts of a plethora of churches, universities, museums, palaces and theatres. Sibiu, another historic city that embodies a German influence, captures the opulence of the ancient times with its quaint cobblestone streets and rustic buildings. 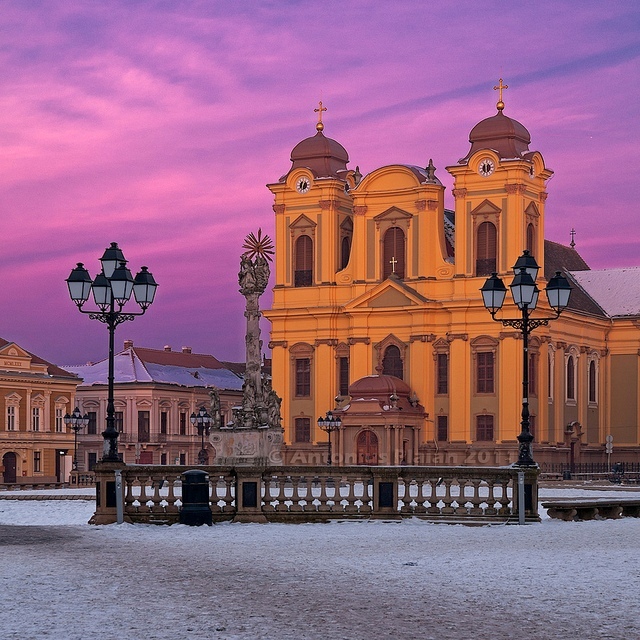 Timisoara, a university town is a melting pot of various cultures based on historic influences that emanated from Austria, Germany, Turkey and Serbia. The city also has a vivacious cultural scene with a variety of theatres, concerts, galleries and museums. Constanta, Romania’s largest seaport, offers not just ruins, fortresses and museums but also sand and surf. One of its most treasured sights is the Old Casino, an opulent Art Nouveau structure from the early 1900s. The Great Mosque of Constanta is also a popular destination. 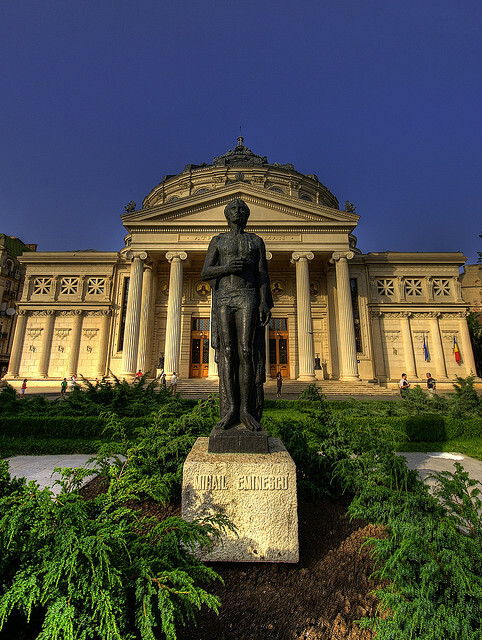 Constanta also has a highly rated archeology museum. 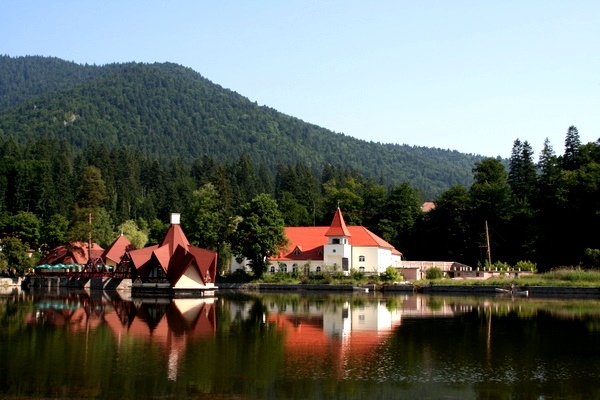 Romania is a traveler’s dream promising abundance in activities and legendary sights. For those who are intrigued with Count Dracula, Transylvania and the Carpathian Mountains are a must. A Romania travel adventure will take you to magnificent landscapes of the Carpathian mountains where an air of mystery prevails. The Danube Delta and the Black Sea make for an interesting travel experience with learning opportunities about different water-based ecosystems. 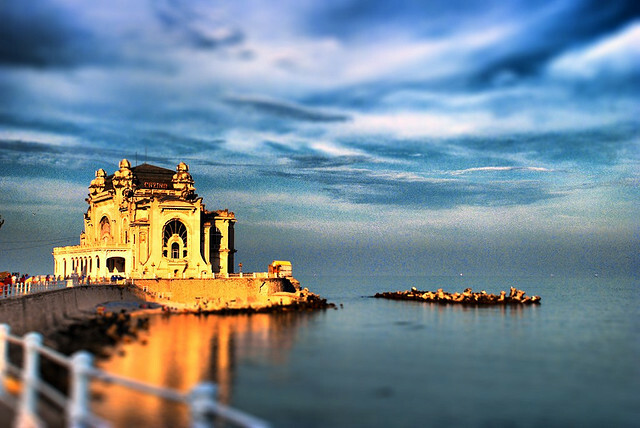 The Black Sea coast boasts a large number of resorts, many of which offer mud baths and therapeutic treatments. 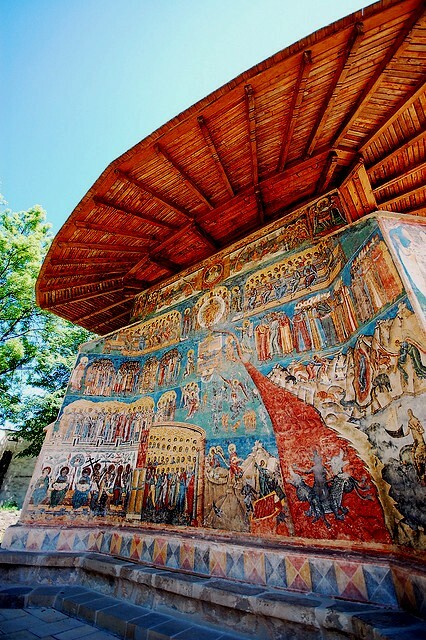 The Painted Monasteries of Bucovina located in the northeastern region are exquisite national cultural jewels. More than 40 monasteries were built in the 15th and 16th centuries to celebrate Romania’s battlefield wins over the Ottomans. Their vividly coloured frescoes make them unique and eight of these monasteries have been designated as UNESCO World Heritage Sites. 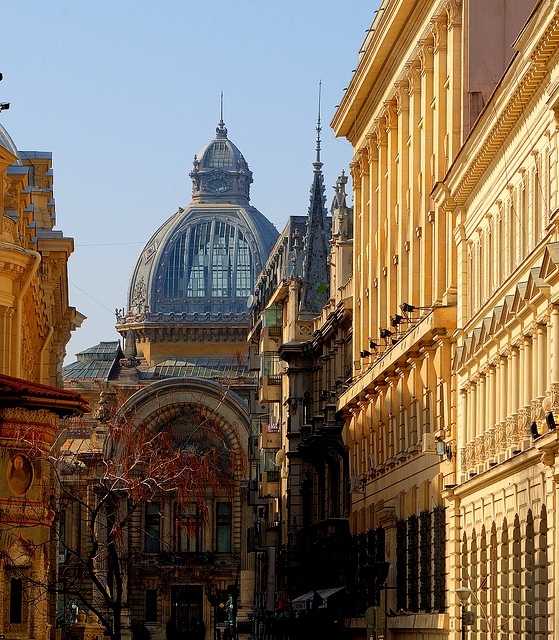 The diverse offering of attractions, sights and activities makes Romania a fantastic destination. Regardless of what kind of Romania travel experience you are seeking, your trip should be memorable and enriching.